You Should Be Wilder You're No Fun At All: "Textile"
Abby Brothers by Elizabeth and James. 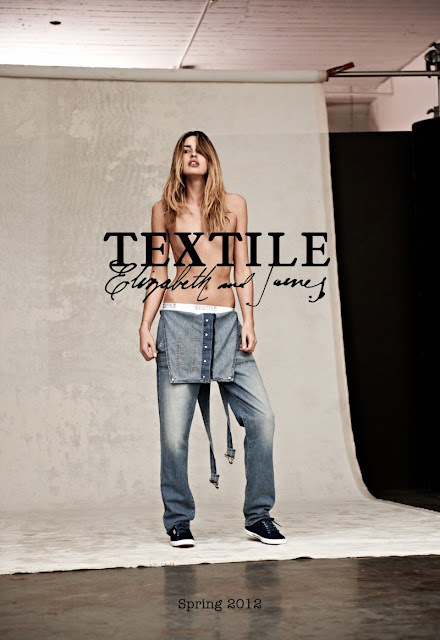 "Textile" Spring 2012 Collection. Lähettänyt Suz klo 1/17/2012 10:16:00 ip.